It’s been more than forty years since a U.S. vice presidential candidate, Senator Thomas Eagleton, was forced to withdraw his name from the ticket after it was revealed he’d been treated for depression. Medical science and understanding have come a long way since then. Still, for many there is still a stigma surrounding mental illness—a stigma that can leave people, already hurting, feeling even more alone. This is a clear and major public health issue which dramatically reduces the likelihood that someone with a mental health condition will seek out and have access to effective health care and social services. In fact, only 38 percent of U.S. adults with diagnosable mental illnesses receive the treatment they need. The numbers are even worse for children and adolescents, with less than 20 percent getting treatment. September is Suicide Prevention Month and Sept. 10 is the 11th-annual World Suicide Prevention Day. This year’s theme is “Stigma: A Major Barrier for Suicide Prevention.” Suicide is one of the top ten leading causes of death in the United States—with more than 38,000 deaths each year—and many of those people suffered in silence rather than reaching out to loved ones and available avenues of help. As part of the collective effort to combat this barrier to full and compassionate care, the American Psychiatric Association (APA) is working to raise awareness so that people with mental illnesses and substance use disorders can feel more confident in seeking treatment, just as anyone with most any other medical concern would be. APA’s new Public Service Advertisements (PSAs) series, called “A Healthy Minds Minute,” features a number of celebrities and prominent figures calling for equal access to quality care and insurance coverage for people with mental illness and substance use disorders. 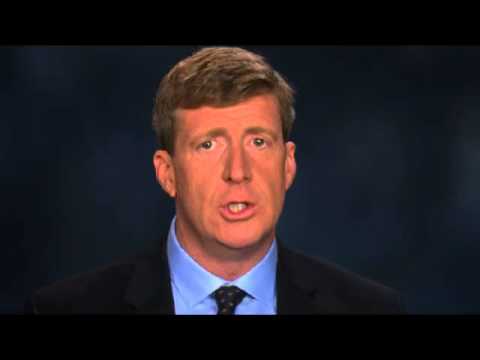 Below is a video with Former Congressman Patrick Kennedy. >>Watch the APA’s “A Healthy Minds Minute” online video series.